Alex’s task in this new job — which our readers generously helped crowdfund — will be threefold. She’ll be an ambassador to the communities we seek to cover, support “crowd-powered” reporting across the newsroom and, after all that outreach and engagement, create journalism in service of those communities. As a Tribune fellow, Alex has impressed us with her sharp deadline reporting, her vast and growing knowledge of the political landscape and her social media savvy. She is inherently curious, adaptable, and most important for this gig, a terrific listener. Before coming to the Tribune, Alex interned at the Daily Dot and was selected as USA Today College's first-ever breaking news correspondent. But she really won us over with her hunger for a reporting position that requires her to spend as much energy helping the rest of the newsroom find new sources and stories as it does burnishing her own byline. When Alex isn’t checking Twitter or pitching stories to Tribune editors, she’s testing recipes from those Tasty videos that mesmerize your Facebook feeds. If those don’t work out, she’s not above hitting up the Austin food scene and tucking in with an episode of "How To Get Away With Murder" or her favorite journalism movie, “The Devil Wears Prada” (yes, we suppose this counts). Alex will begin her new role part-time on March 20, balancing her new duties with her existing fellowship tour. 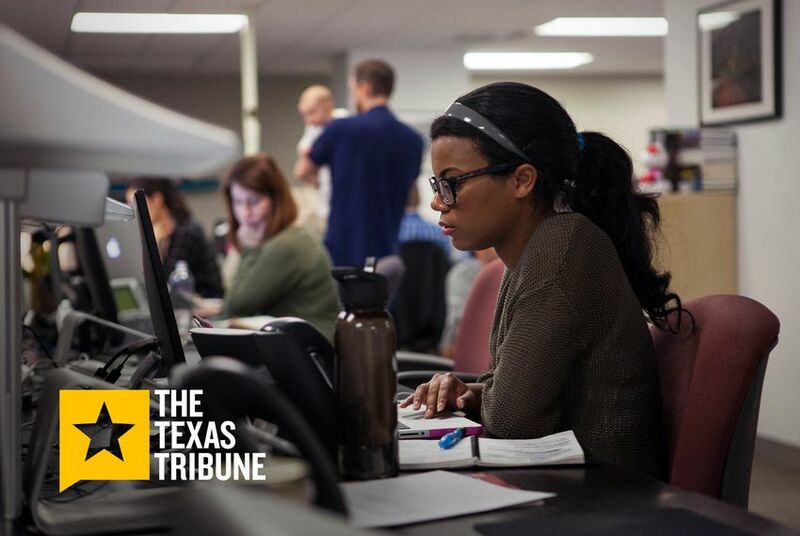 She graduates from the University of Texas at Austin in May, at which point she’ll become our community reporter full-time. We’re thrilled to welcome her to our team.